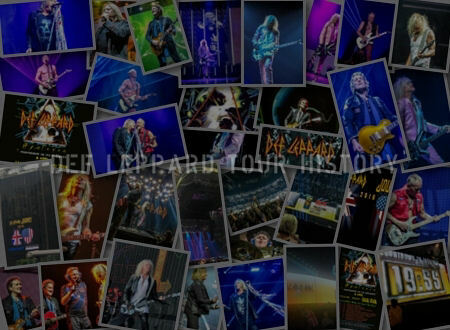 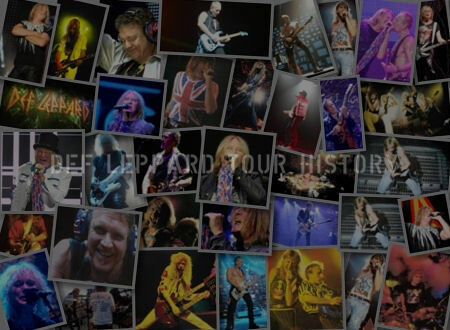 On This Day in Def Leppard History - 18th July, the following concerts and events took place. 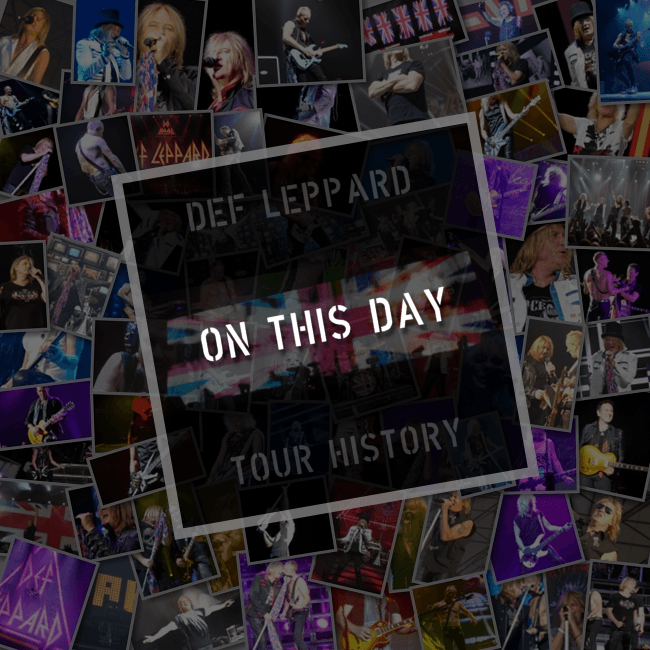 Including the first ever show by the band at Westfield School in Sheffield, England 39 years ago on this day in 1978. 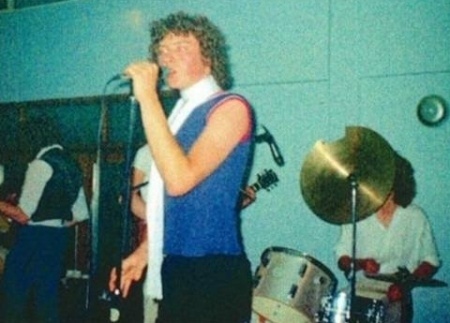 The band's first ever live show took place in the dining hall of the school (shown above) before an audience of around 150 students with the band being paid 5 pounds by a teacher. 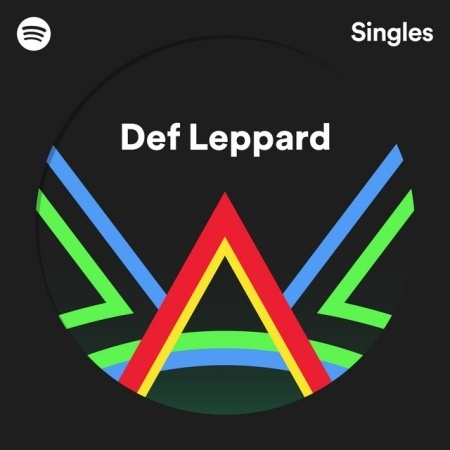 Earlier today the band's Spotify Singles session was released on the streaming service. 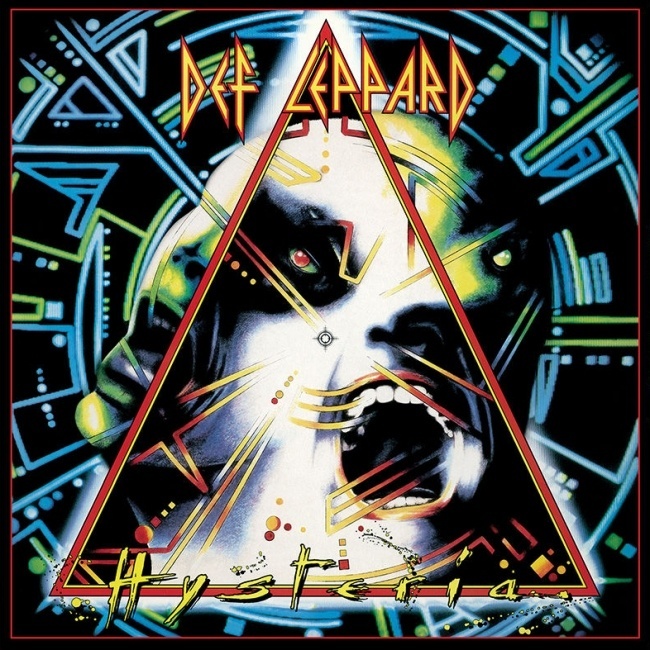 Featuring two tracks 'Hysteria' and the Depeche Mode cover of 'Personal Jesus' which were recorded in May. 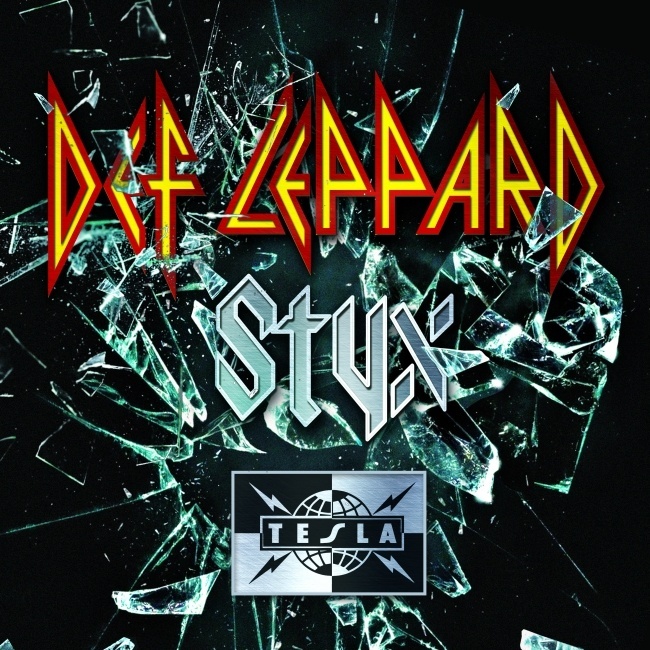 Read more about this new release and listen to both songs. 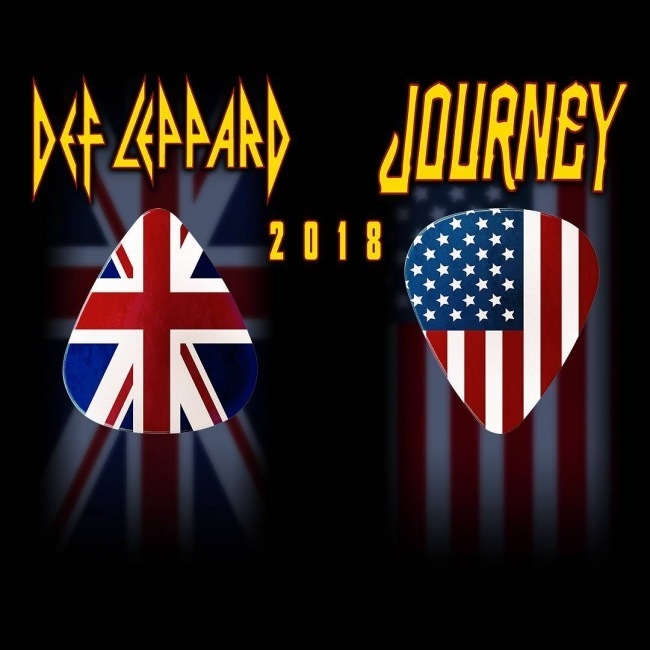 The 2018 North American tour continues later tonight in Sioux Falls, SD with co-headliners Journey. 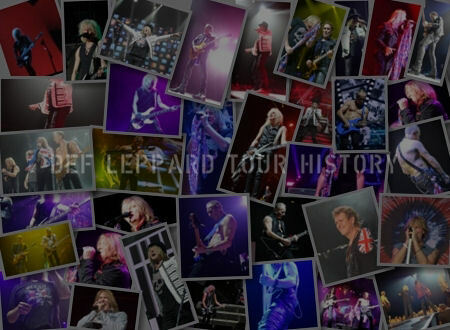 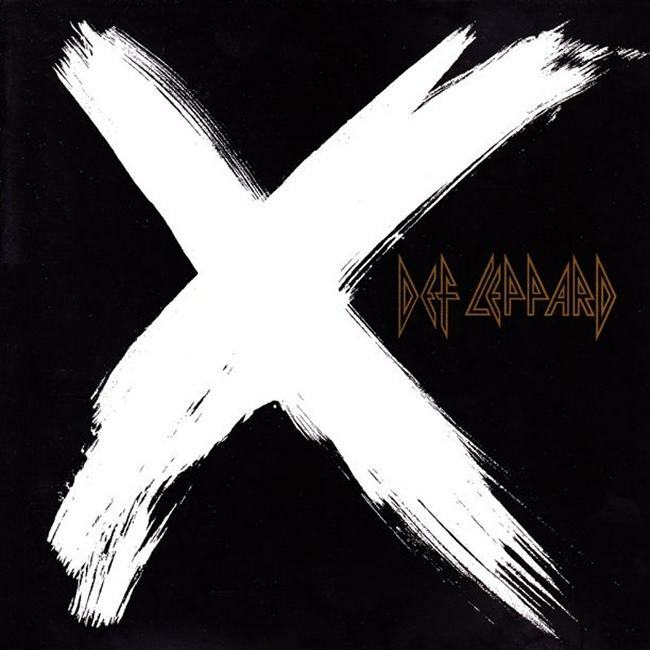 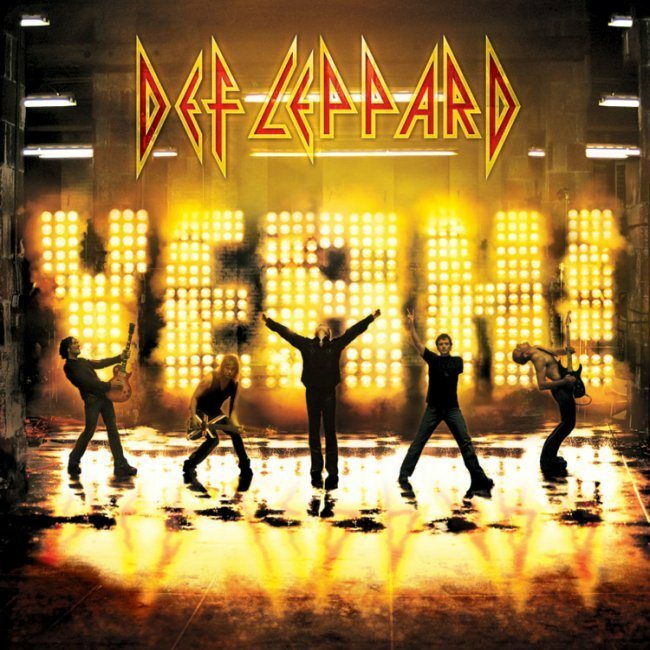 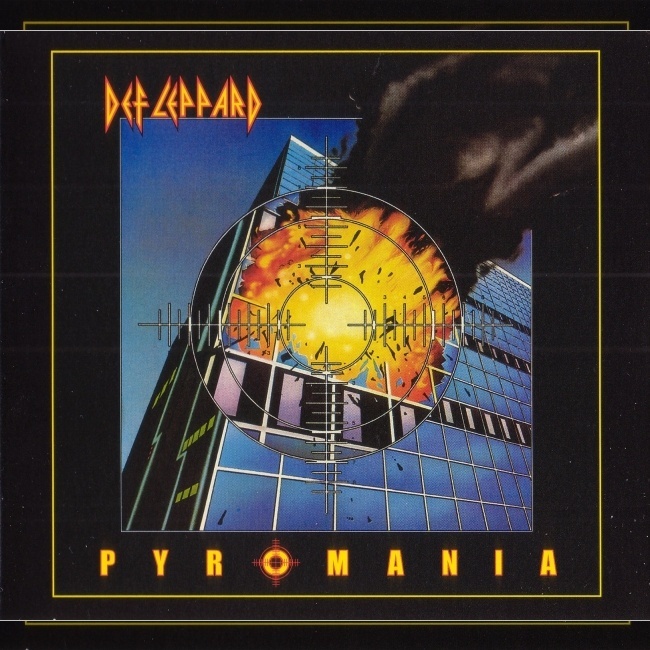 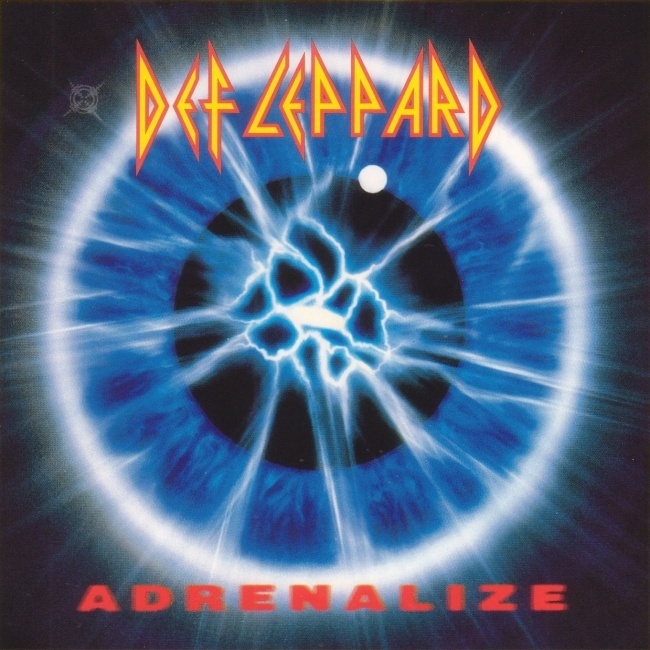 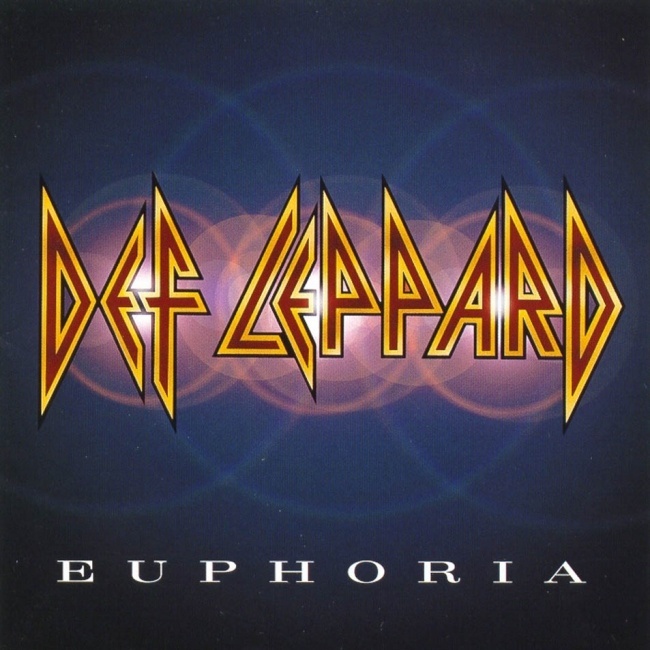 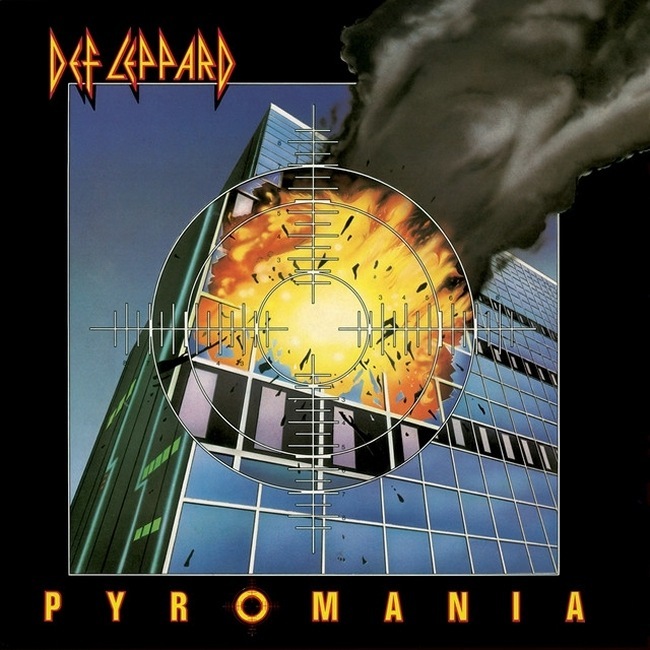 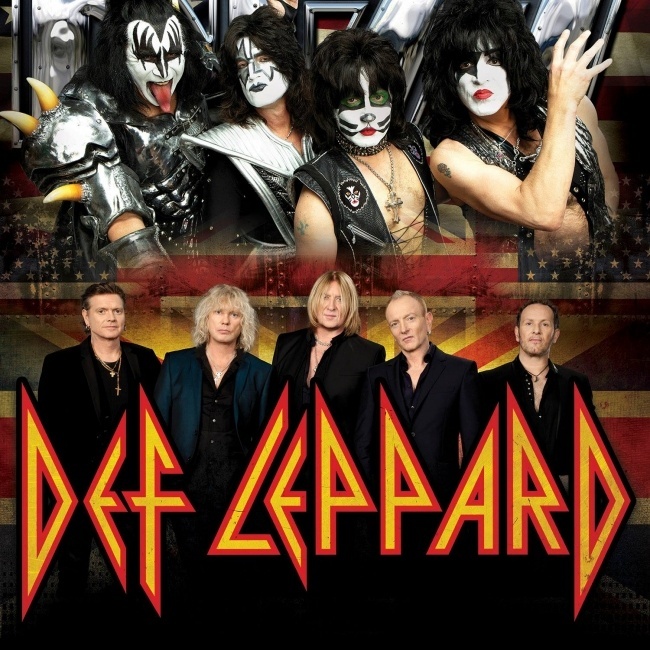 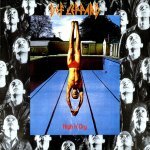 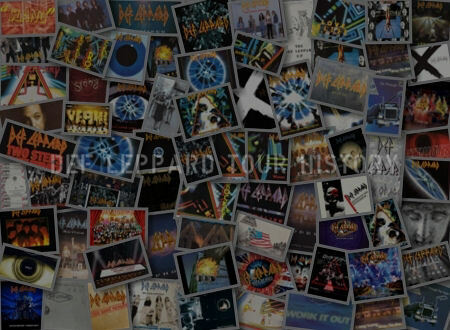 As of 2018, Def Leppard (will) have played 12 times on this date.